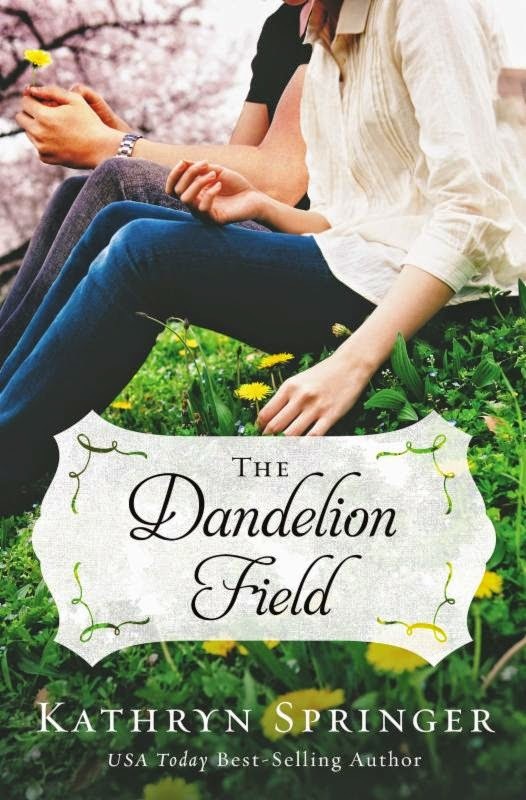 Recently, I had the opportunity to read and review Dandelion Field by Kathryn Springer. Now, this isn't exactly the type of book I'd normally pick up, but I did really enjoy the book. This story takes place in present time, and I usually go for historical fiction. But something in the description grabbed me. What intrigued me is that this book takes place roughly in "my" part of the country. And as the parent of a 17-year-old boy, who is a pretty good kid, there was something about the Cody part of the story that pulled me in. Springer does a good job of writing believable characters, both male and female. The action bounces around a bit from the present time to the recent past. A couple of times, those transitions weren't smooth. Overall, I really enjoyed the story.